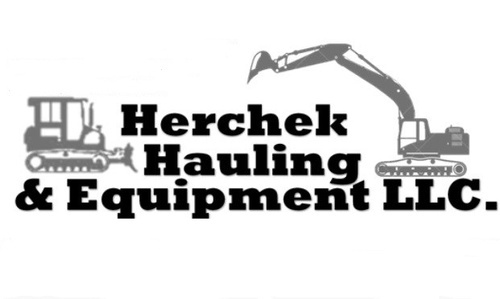 Herchek Hauling & Equipment, LLC has been serving customers in Columbus and the surrounding areas since 1996. 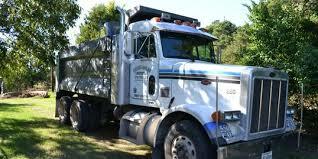 We do hauling of select fill, topsoil, sand, gravel and road materials. Whether you need just one load or two hundred loads, we can handle the job. 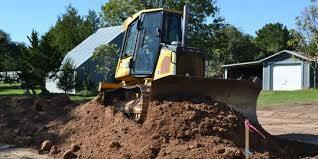 We have the heavy equipment and expertise to complete just about any project you may have.